On this episode of Video Games 2 the MAX, Sean Garmer and Marc Morrison talk the latest in gaming news, as E3 2018 approaches. Along with that, some leaks have sprung up from sources and retailers. The guys talk about which ones seem likely, and which ones are just too crazy. They also discuss the announcement of Rage 2. 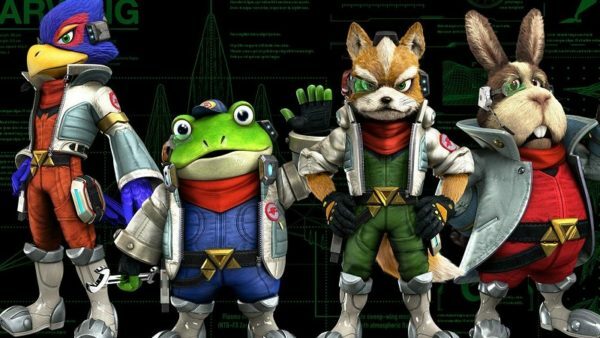 A possible Star Fox Racing Game for Switch. God of War getting more games in the series. Monster Hunter getting a movie. A new Superhot based in Japan. Lots of classic game announcements. Plus, Nintendo finally revealed the long-awaited info on its online service. Sean and Marc also discuss Dragon’s Crown Pro. Plus, the new game releases for this week and more.